"If you want to sell a religion, you have to kill the deity. That's how you do it." Ahahah genius, indeed! 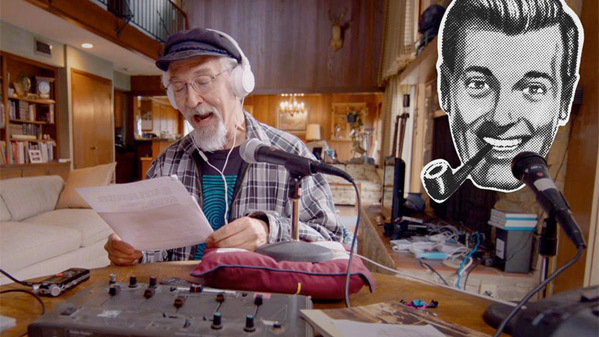 A festival promo trailer has debuted for a new documentary titled J.R. 'Bob' Dobbs and the Church of the SubGenius, which is premiering at the SXSW Film Festival down in Austin starting this week. 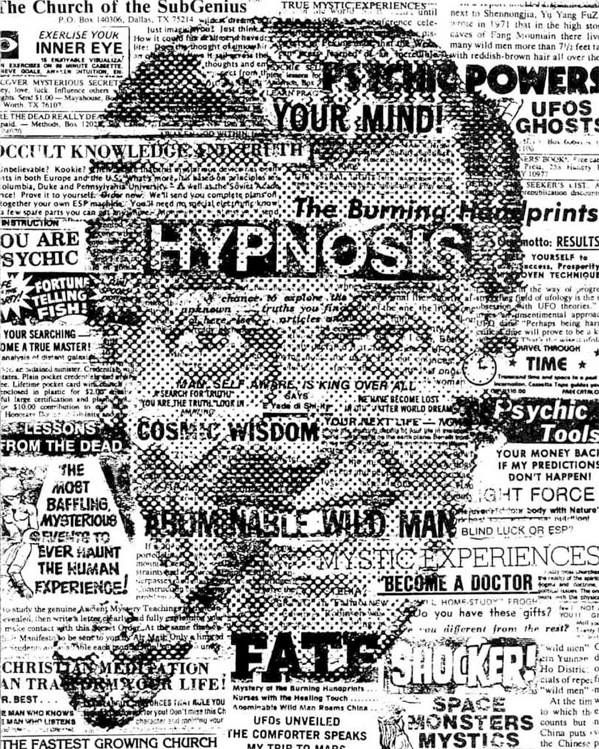 This fascinating historical documentary examines a religious group known as the "Church of the SubGenius", created in the 1970s as opposition to normalcy. But it got out of hand. The film "explores the underground movement that has galvanized the imaginative, the artistic, the nerdy, even the deranged - to examine the simmering dystopia in their culture, and do absolutely nothing about it - except, maybe, poke fun at it all." This looks like a perfect double feature with Penny Lane's Hail Satan?, which also profiles a religious group with similar motives to disrupt (and mock) religion in America. If you're going to SXSW, don't miss this one. Description from SXSW: "What started out as an inside joke amongst two self proclaimed weirdos in Ft. Worth, Texas soon becomes much more than they bargained for. Frustrated by the rising consumer-driven culture, out of work pals Douglass St. Clair Smith and Steve Wilcox decide to turn their conservative southern ideology on its head and invent a new religion all their own (the "Church of the SubGenius"). Spurred on by the overreach of religion and zealous televangelists of the day, the pair concoct religious monikers (Reverend Ivan Stang and Dr. Philo Drummond), a newly minted prophet (J.R. 'Bob' Dobbs), and devise a crusade to expose the conspiracy of normalcy by using humor as the ultimate weapon." J.R. 'Bob' Dobbs and the Church of the SubGenius is directed by filmmaker Sandy K. Boone, making her directorial debut after producing a doc films previously. This is premiering at the SXSW Film Festival this month. The film is still seeking distribution, so no other release dates are set. For more visit the film's official website.